3. Remove the ball of Flour & allow it to rest for 30 minutes. Cut it in half & half again until you have 12 to 15 pieces. Individually, roll each piece out to about 8″ & so thin you can almost see through it. Bake for about 2 to 2-1/2 minutes until cooked through & the edges begin to slightly char. Cook for another minute or so on second side. 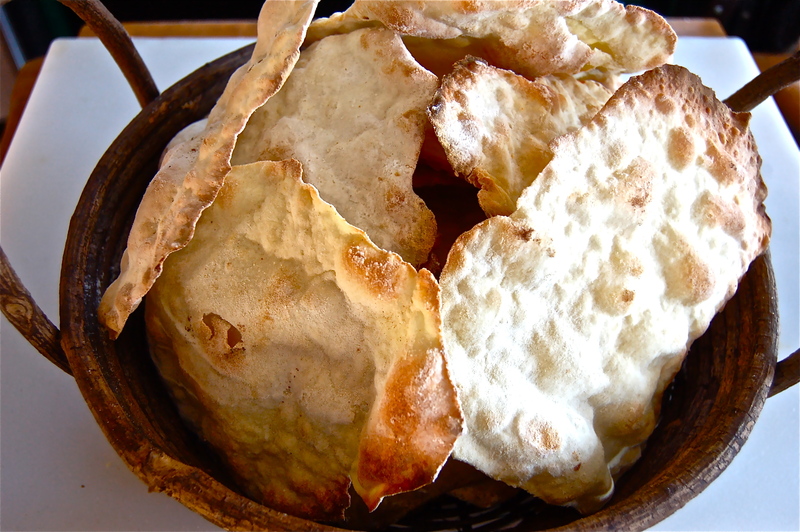 Keep a very close eye on the Matzos — they can burn very quickly. 4. Repeat with the remaining dough & allow the Matzos to cool completely.